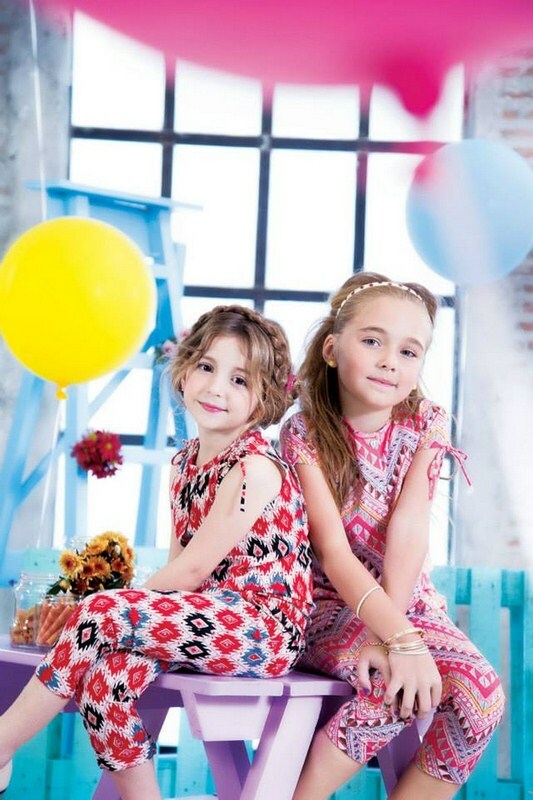 In this article we are sharing latest kids drsses collection for this spring summer seasons.This collection is especially designed for our cute and charming kids to be more comfortable by wearing these dresse and can enjoy this summer.This collection is named Kids in Spring Dresses by Outfitters Junior presented by Outfitters Junior. Outfitters Junior .Outfitters Junior is famous fashion brand which offers apparel, footwear and other accessories for kids since the year of 2010 also introduced many collections under the categories of casual wear and party wear for little boys and girls. You can find shirts, jeans, shoes for Boys.frocks, pants and other accessories for girls having lovely colors like red, blue, yellow and many more other colors. 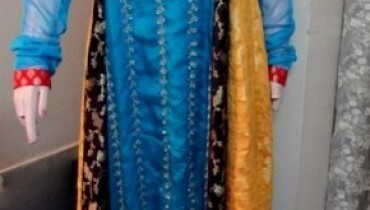 Little boys and girls can wear these dresses as casual wear.